Today, the Turkish government will release estimates for economic growth in the third quarter, with a deterioriation in key indicators expected. While growth for the Turkish economy in the second quarter was 7.4%, it was overshadowed by a rise in Ankara’s current account deficit and soaring inflation levels. Inflation is expected to creep higher towards 20% this quarter, while growth is expected to drop below 7%. A combination of rising interest rates in the US and high-levels of dollar-denominated debt held by emerging market countries has raised investor panic over the ability of these countries to service increasingly costly debt. 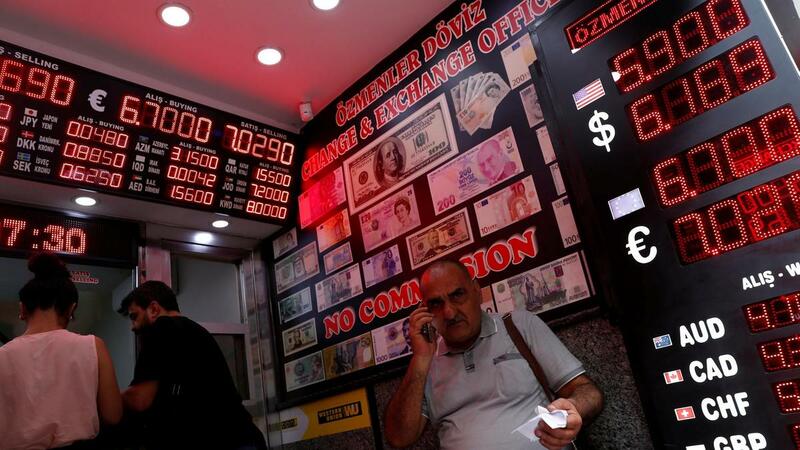 Meanwhile, the lira has fallen by over 50% since the start of the year, although indications by the Turkish central bank will make a much needed interest rate increase has stemmed its fall in recent weeks. 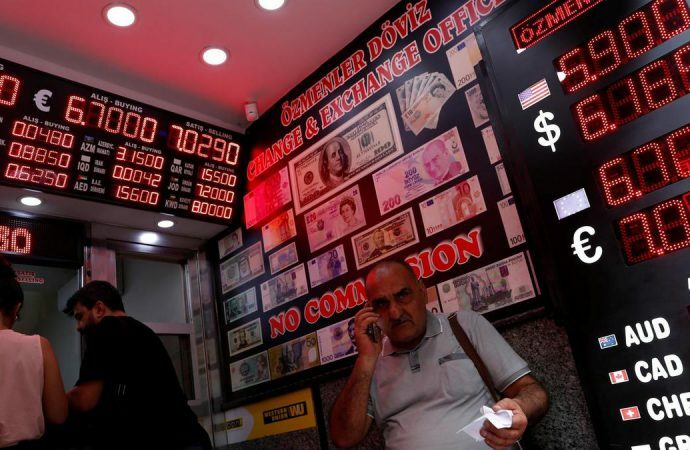 The emerging market turmoil currently experienced by Turkey is unlikely to ease in the short-term, particularly due to President Erdogan’s opposition to higher interest rates, which will be crucial in easing inflation and capital outflows. Additionally, political and trade tensions with the US make it unlikely that Turkey will have IMF assistance available to it.